more referrals and more closings!! All for just $197 a month! No contracts, no hassles! I have been a member now for a few months and kept putting this off because I didn’t “have time” I blocked off some time and get this thing started…I feel like smacking myself….this is so easy! Had an agent call me this morning and tell me I am doing more for Realtors than any other Loan Officer in town! I had 5 agents sign up for the last webinar. I was able to convert two of them to appointments for further conversation about working together. This is no joke….of the 30 Realtor relationships I have with AMM…15 signed up for this event today. We may break some more records today! This week’s class is hitting the agents hot button. Sign ups are off the chart! This group is amazingly inspirational! I have been trying to get this realtor in my area for a few months now and thanks to MMA I am now going to be her preferred lender. Thanks. MMA and AAM have made me fall in love with this business I’ve been in for 20 years all over again! This group is for Real Estate Agents that are part of the Agent Mastermind program through a sponsoring Loan Officer. We are a Mastermind Group of like minded Real Estate professionals from around the world who research, share and implement an incredible collection of unbelievably effective marketing strategies. We believe that success breeds success and that we are at our best when we as a group are helping others to succeed. We believe that our collective success will far exceed our individual successes. An obsession with success and a passion for helping others is what led author Scott Hudspeth to write Millionaire Loan Officer. 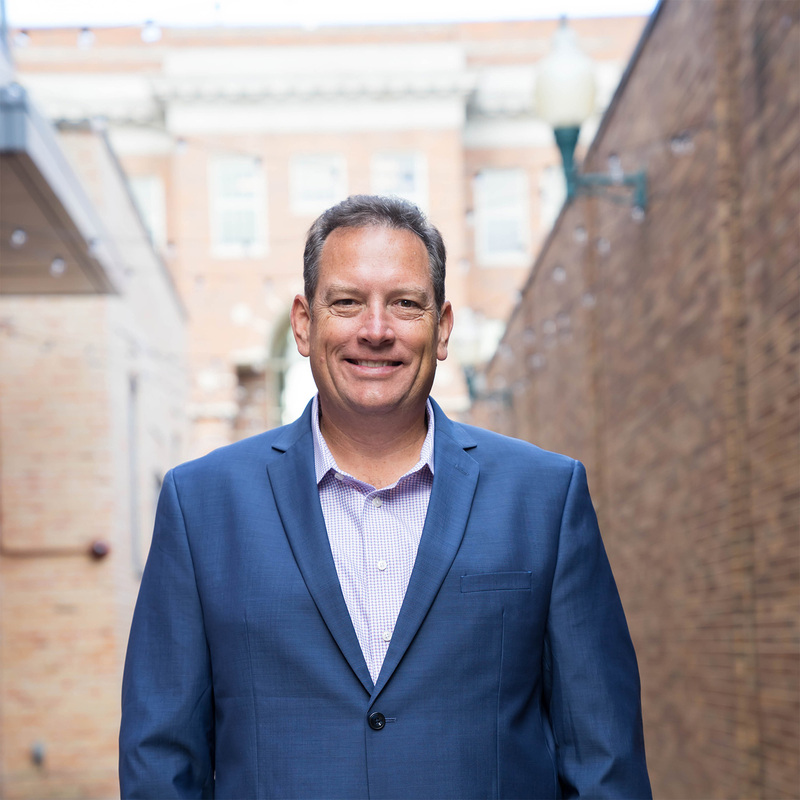 Currently, Scott is the founder of Agent Mastermind, a successful and collaborative group of like-minded Real Estate professionals from the US and Canada. 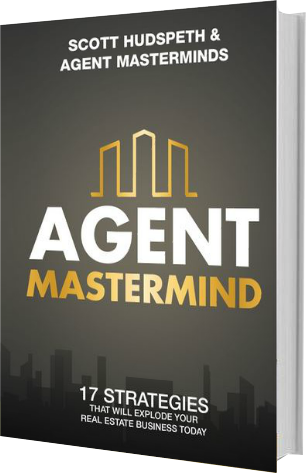 Agent Mastermind was created to help Loan Officers and Realtors work together to grow their business. Over the course of five years, we have trained over 100K Realtors & Loan Officers.